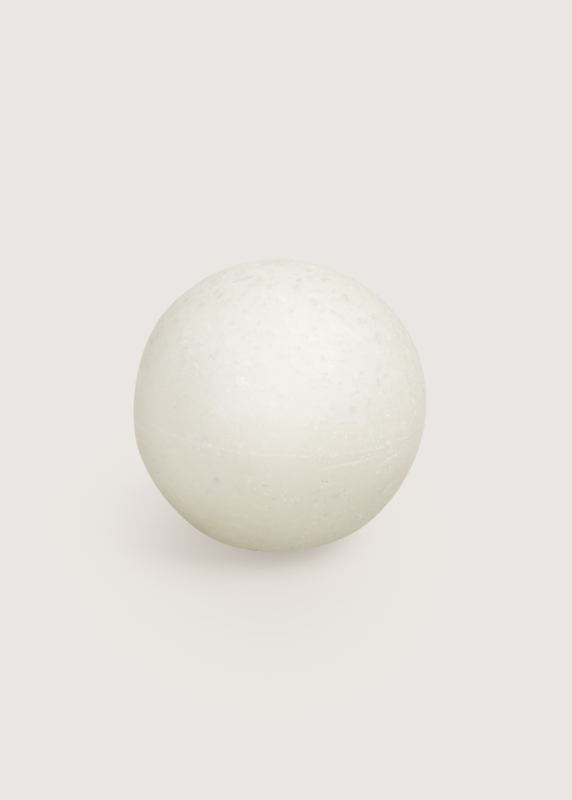 A round soap for daily use. Contains sea salt and fragrant essential oils from pine and peppermint. The minerals of the salt nourish the skin and help retain its natural moisture. Peppermint oil strengthens the immune system, fighting infection. Pine oil is naturally antistatic and keeps hands clean for a long time. The salt gently disinfects your skin while improving its general well-being. 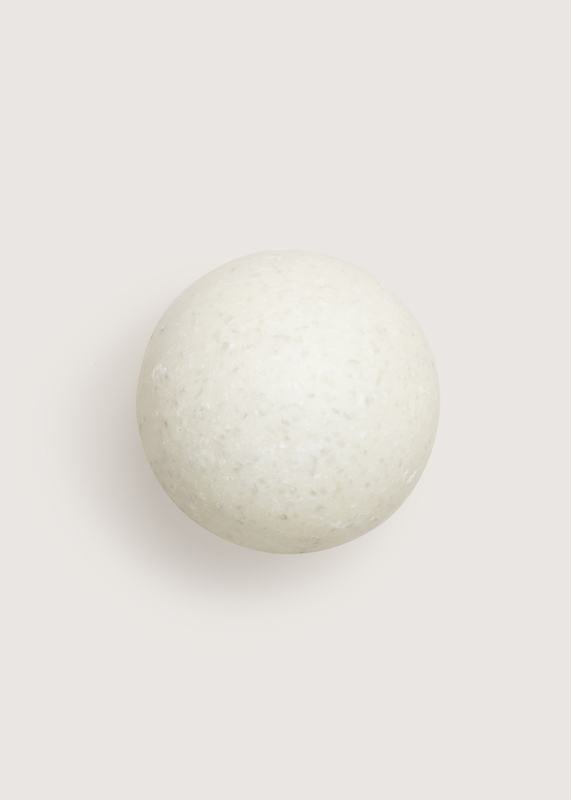 Coconut butter, olive oil and Finnish sunflower oil make this soap even gentler and more efficient at moisturising. In addition to hands, this soap can be used on the whole body. This soap is fully biodegradable. It does not include any synthetic fragrances or chemicals which could cause symptoms to sensitive people, or which harm the nature when entering the sewer system. Please note! As the soap contains salt, it is best not to use it on areas with open cuts in order to avoid irritation. Do also use caution around the eyes and the sensitive skin surrounding them. Wet the skin with water, rub the soap onto your hands and rub onto skin. Rinse the skin with ample amounts of water. Olive oil makes the soap soft, extremely healing, and slightly creamy. A soap containing olive oil keeps getting better as it matures and hardens. Marigold extracted into sunflower oil soothes the skin and brings extra moisture to the soap. Sunflower oil contains plenty of vitamin E and a low amount of saturated fats. The minerals in sea salt give overall balance to the skin. Sea salt is suitable for all skin types and is especially useful for dry skin. The salt crystals melt in use and mix with the lather, making it gentler to the skin. Salt also makes the soap last longer in use. The essential oil of pine has disinfectant and antiseptic properties and it brings the fresh scent of a forest into the product.It opens and strengthens your airways. Pine oil also enhances blood circulation and reduces muscle pain, as well as arthritic symptoms. Resin scented pine oil is known to increase positive traits such as durability, persistence and self-confidence. Peppermint's fresh and cooling scent is familiar to many. It stimulates the mind, and alleviates stress, depression, and fatigue. The refreshing nature of peppermint also aids concentration. Pine and peppermint make a great combination, making your hands both clean and fresh.